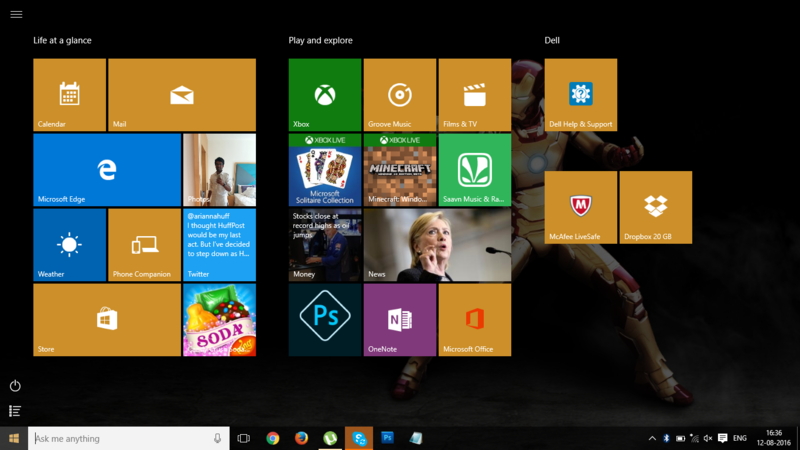 Windows 10 finally gives us back the Start Menu, and it’s much more customizable than it ever has been before. Doesn’t Windows 10 seem as a combination of Windows 7 and Windows 8? Almost the same features as that of Windows 8 but with an ease ‘the start menu’. It has made the use very simpler. But what about the people who were in love with the start screen? What about those who are now in the habit of using windows 8 or 8.1 but have upgraded it? Well if you are amongst them then you can relax. 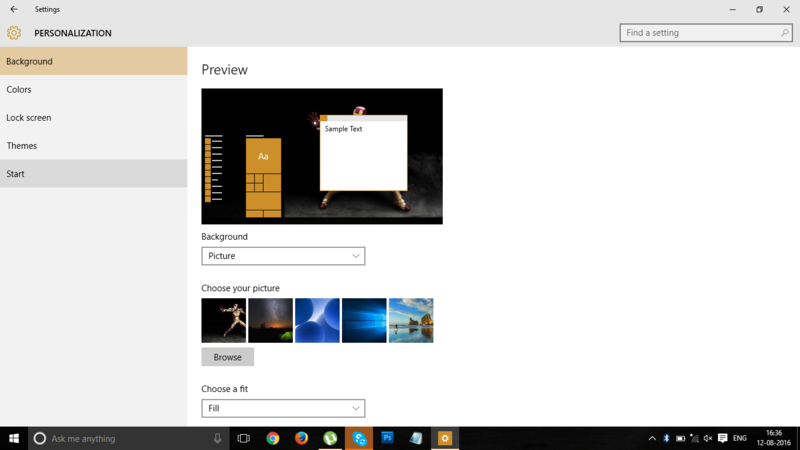 It’s your choice to have a start menu or a start screen whether it is windows 7/Windows 8/Windows 10. 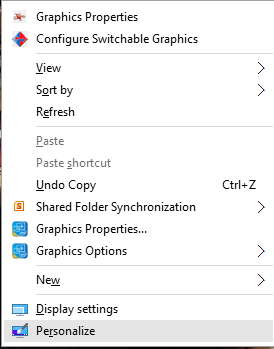 You can hide your start menu whenever you feel like. Use your touchpad/Mouse to click right and select personalization. Go to start in the bottom left . 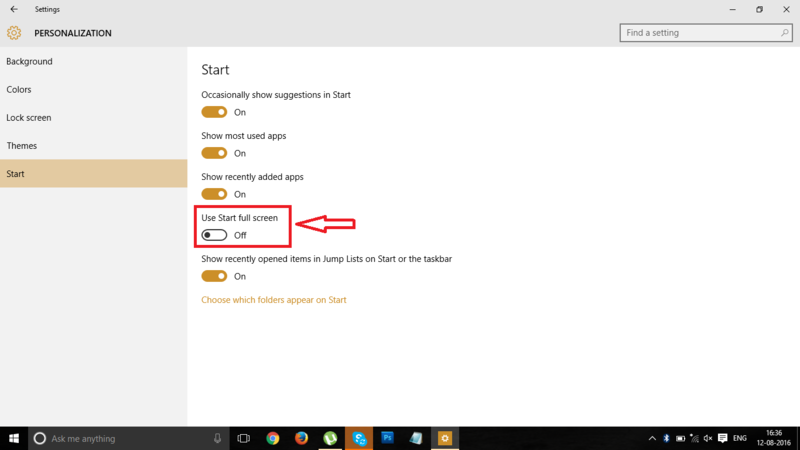 Turn on the “ Use Start Full Screen ” from the Start menu. Hope you find this article useful and explanatory…!! !